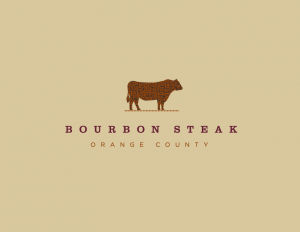 Bourbon Steak Orange County opens today at Dana Point’s Monarch Beach Resort. 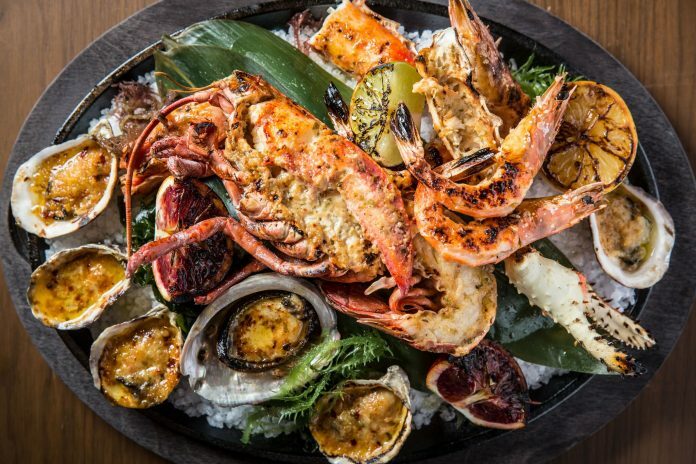 It replaces the former Stonehill Tavern and is chef Michael Mina’s sixth Bourbon Steak in the U.S. Stonehill Tavern was highly regarded in its day for fine dining and a deep wine cellar, securing the Wine Spectator Best of Award of Excellence from 2007 to 2012. 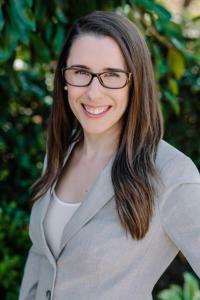 The Mina Group smartly procured the highly regarded Michelle Morin as the new restaurant’s sommelier. Morin, an Advanced Sommelier, was most recently at Montage Laguna Beach. Knowing Stonehill Tavern’s quality wine inventory and considering Bourbon Steak’s different menu, I was curious how she approaches wine pairings and her new role. Are you pouring solely from the Stonehill Tavern inventory or are there new wines for Bourbon Steak? We’re lucky enough to have the wine inventory from Stonehill Tavern. There are some gems that have carried over, including a 1975 Valdicava Brunello di Montalcino, 1997 Peter Michael Les Pavots from Knights Valley, and so many more. There have been some new bottle additions as well and some new wines by the glass including Stolpman Syrah from Ballard Canyon and a Bordeaux-style blend from Santa Ynez, Habit. Bourbon Steak will feature mainly Bordeaux, Burgundy, and California wines. Can you share a few top producers and pairings? Our wine menu is exciting to pair with the restaurant’s entrees, such as the Cast-Iron Broiled Shellfish Platter with a Red Miso Butter and Lemongrass Tea, served with 2015 Pax Buddha’s Dharma Chenin Blanc from Mendocino County. Or Hay-Smoked Snake River Farm’s Ribeye Cap with 2005 Bodegas Ontaňón Rioja Reserva. Are there common wines at all the Bourbon Steak restaurants, or does each of its sommeliers purchase his or her own wines?Each has a different wine list. We have different menus that warrant different selections. Being that we are in California, we like to showcase the best the state has to offer and leave room for the wines from Bordeaux and Burgundy. At the close of opening night, what will be the celebratory pour in the back of the house? I’ve been so focused on making sure we had wine for our guests that I haven’t thought about it yet. I do have a passion—or some call an obsession for—Champagne, so I imagine it will be some Chartogne-Taillet ‘Cuvée Michael Mina Champagne.